Enjoy endless winter fun in Minneapolis Northwest, from ice skating and fat biking to snowshoeing and s'mores by the fire! We've got plenty of activities and events for active adventurers, couples, foodies, families and more! The Minneapolis Northwest is overflowing with winter fun! From fat biking and snowhoeing to bonfire s'mores and tubing, we've got something for the whole family throughout the snowy season! 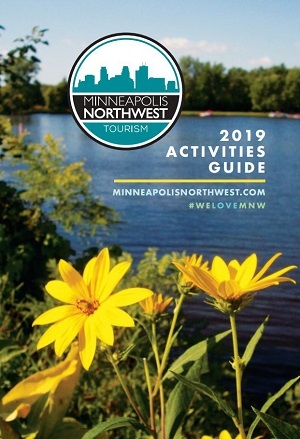 Learn more at MinneapolisNorthwest.com and request a copy of our brand new 2019 Activities Guide, a comprehensive guide to activities, events, restaurants, hotels and more in Minneapolis Northwest!